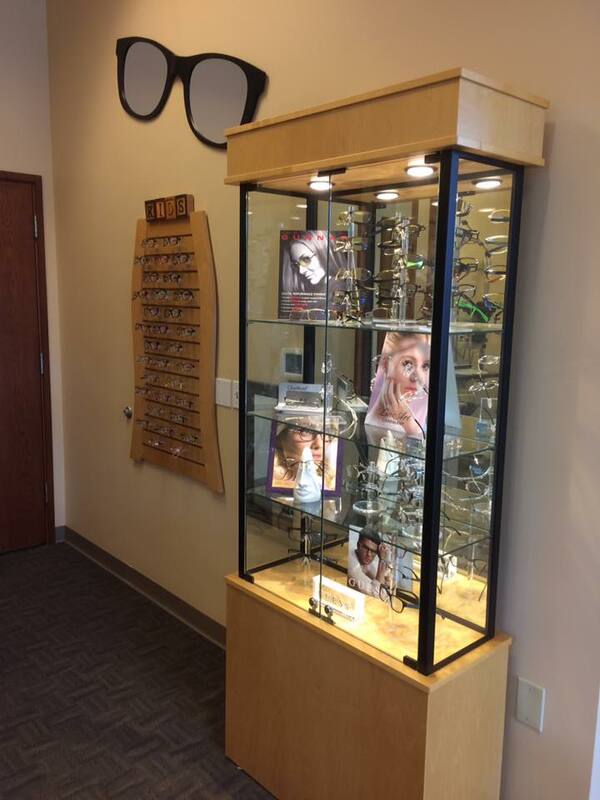 Our optical is a walk-in show room. We schedule by phone only for fittings and adjustments. 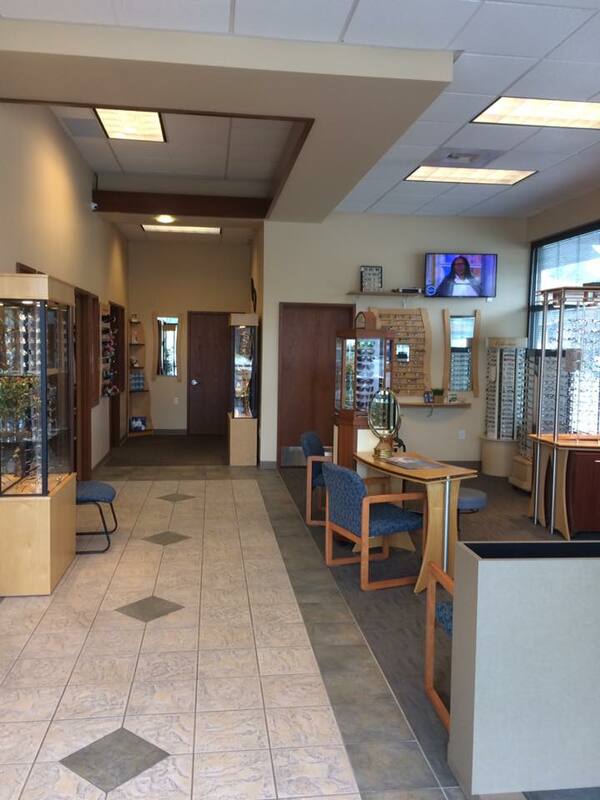 Please call us during business hours to schedule your next visit with us. 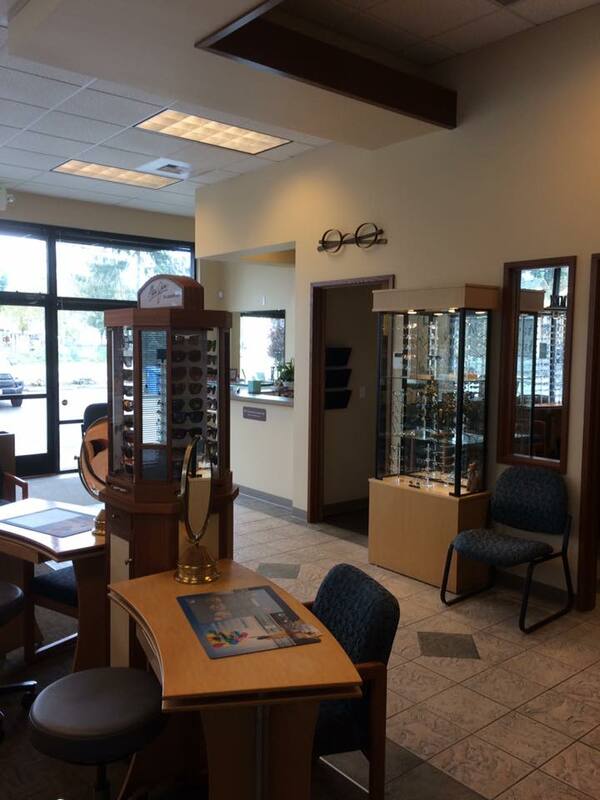 Our hours are 9:00 – 5:30 pm Monday through Friday. Our number is 253-572-5498.